The Chairman of the Commission of Inquiry tasked to investigate the work of Judges of the Land and Titles Court (L.T.C), Lopao’o Natanielu Mua, has declined to deny or confirm reports the Judges have refused to cooperate with the Inquiry. The M.P. for Vaisigano No. 1 instead told the Samoa Observer he cannot disclose anything. “You will see everything when the report comes out,” he said. Asked how the Commission is going to compile a report without the views of L.T.C. Judges, Lopao’o said there is a terms of reference for the Commission to follow. “The report will be provided to them,” he responded. According to a reliable source, the L.T.C Judges were asked to make submissions before the Commission. “But the Judges did not agree with how Parliament is going about in this and have not cooperated with the call from the Prime Minister. They declined to make submissions,” the Samoa Observer was told. It was not possible to get a comment from the President of the L.T.C., Fepulea’i Atilla Ropati. 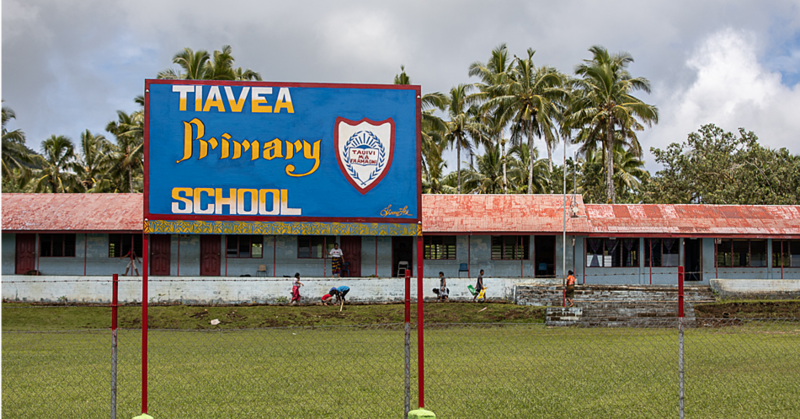 But the Chief Executive Officer of the Ministry of Justice and Courts Administration, Papali’i John Taimalelagi denied any knowledge about the claims. In Parliament on Tuesday, Lopao’o moved a motion asking for an extension of deadline for their report. He said the Commission needed more time to finish its work. 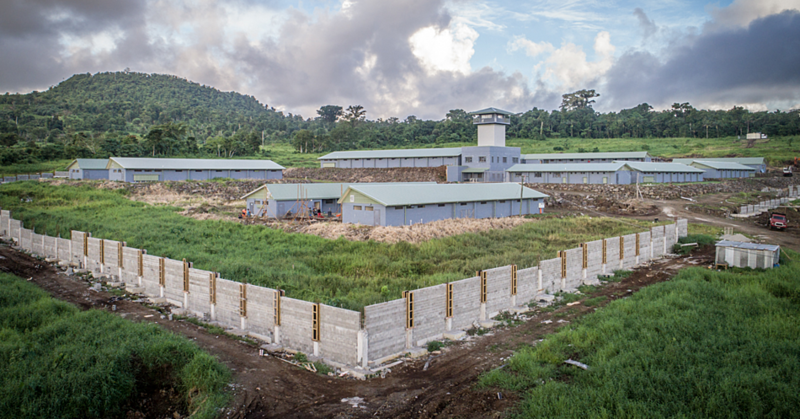 Outside Parliament, Lopao’o told the Samoa Observer there was a lot of work for the Commission to complete. “When the Commission was closed, there were about 30 more people who came (late) and wanted to make submissions,” he said. 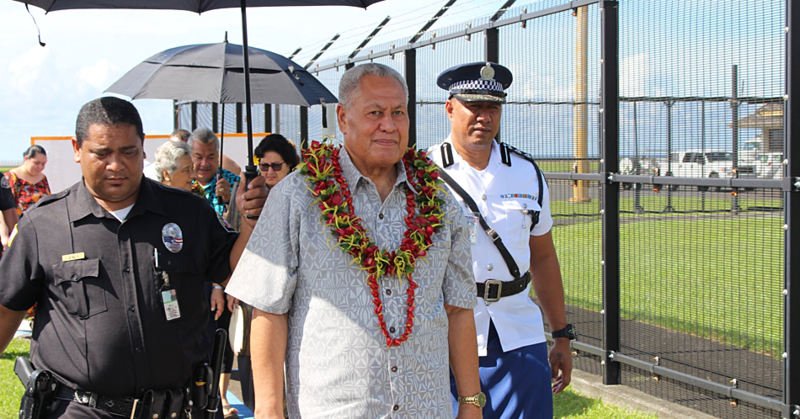 In June this year, Prime Minister Tuilaepa Sa’ilele Malielegaoi ordered a Commission of Inquiry to investigate the performance of the L.T.C. Judges. 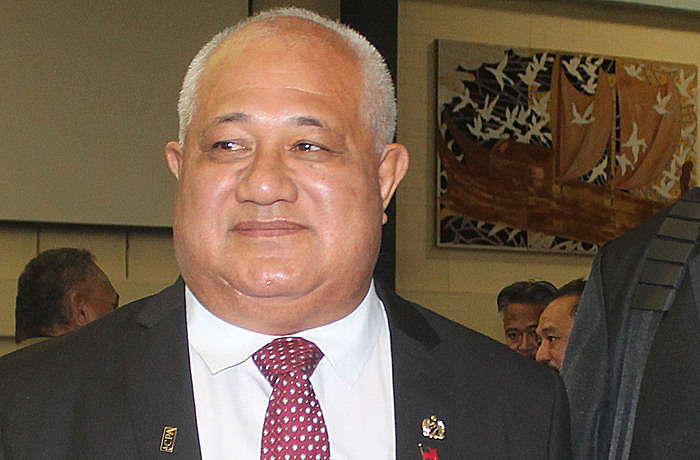 Tuilaepa told Parliament the Commission is to submit a report to Parliament for its October sitting. According to the Prime Minister, the privilege of being an L.T.C. Judge was being abused by some Judges who are using the opportunity as “a holiday” until they reach the age of 70. “There needs to be checks for men and women judges of the Land and Titles Court,” Tuilaepa said. Tuilaepa said Parliament could submit an application to the Head of State to remove any Judge who is not performing their role with honesty. “There are a few concerns about the criminal Courts which include the District and Supreme Court. But 99 percent of the complaints have shown distress from the public because of decisions from the Land and Titles Court.